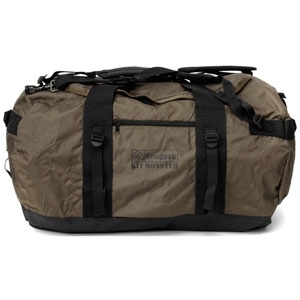 The Snugpak Kit Monster is 120 litres of waterproof carryall. A variety of handles and loops allow multiple carrying options. 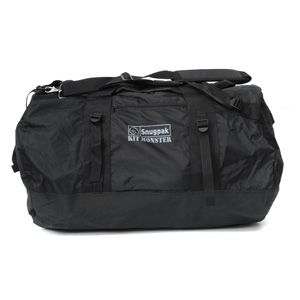 The Snugpak Kit Monster's compression straps allow excess volume to be reduced easily if you're not filling it to capacity. 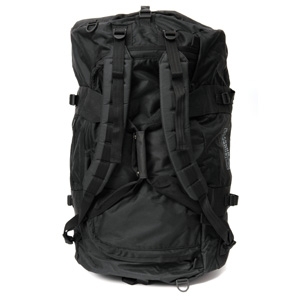 Grab handles at either end enable easy haulage or clipping on, while rucksack straps and shoulder straps give you the option of carrying it whichever way is comfiest. 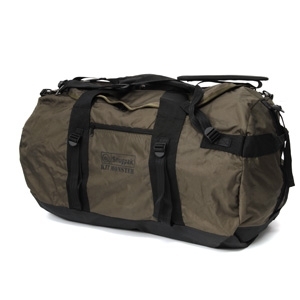 The Kit Monster's heavy duty base and chunky zip just add to the sheer beef of this bag.